You can see from our archives (listed by month on the left side of our blog page) that District Deeds has been in existence since June 2014. Many of our long term readers probably have forgotten many of the over 250 posts we have published since then, and many of our newer readers may not have even bothered to go there. To make the process easier, we have decided to share some of the posts buried in our archives that are most relevant to the current condition in the San Diego Unified School District (SDUSD). On July 27, 2014, and running though September 2, 2014 we ran a 6 part series of posts titled “Anatomy of a Failed Superintendent”. In the series we dissected the appointment of Elementary School Principal Cindy Marten, who had been selected in a questionable Board of Education process over many other more qualified candidates, and pointed out all of the reasons that allowing an Elementary School Principal with absolutely no school district management experience to become Superintendent was a recipe for disaster. 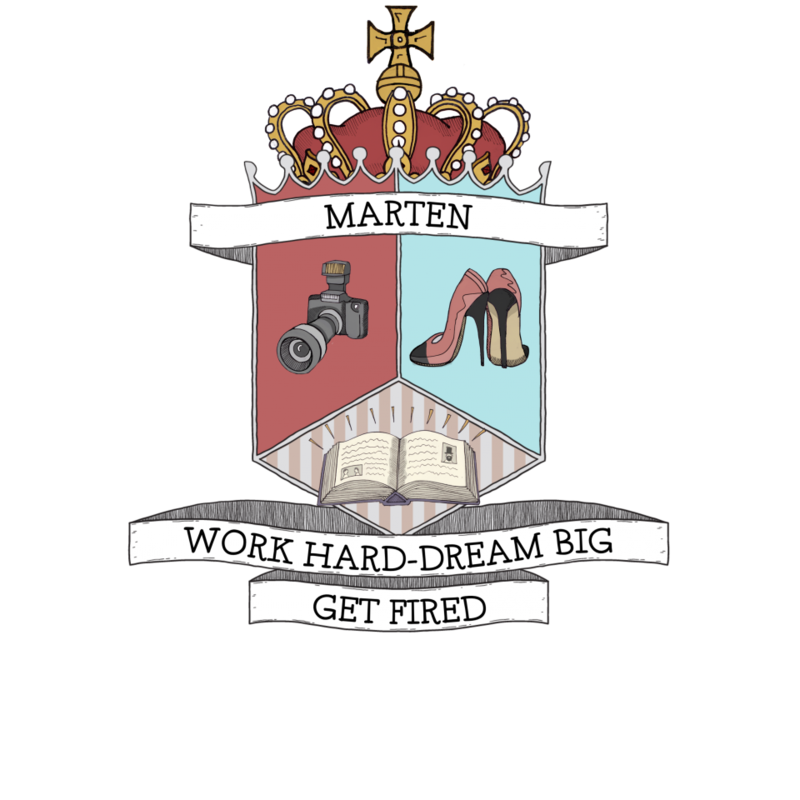 Given the recent $124 million Financial Management Scandal, the emphasis in the series regarding Marten’s total lack of financial or operational management credentials seem particularly relevant today…especially the “Work Hard, Dream Big, Get Fired” on her Coat of Arms. We are excited about sharing the history, assertions and predictions with our new readers and happy to remind our long term readers where and how all of this SDUSD financial and management dysfunction started. Part 1 – Credentials Anyone? We hope that everyone enjoys this historical retrospective. Please feel free to comment on your observations of the series, especially the predictions we made.